¡Gana hasta US$ 0,79 con Kinguin Mafia! ¡Aprende más! 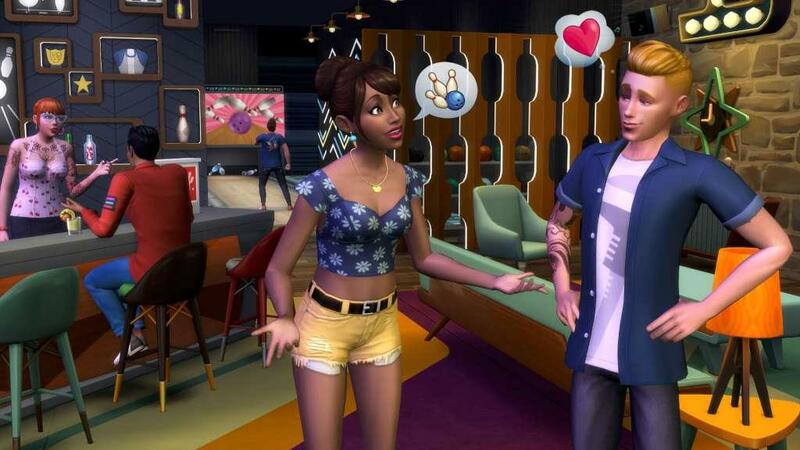 Requiere el juego base The Sims 4 en EA Origin para poder jugar. 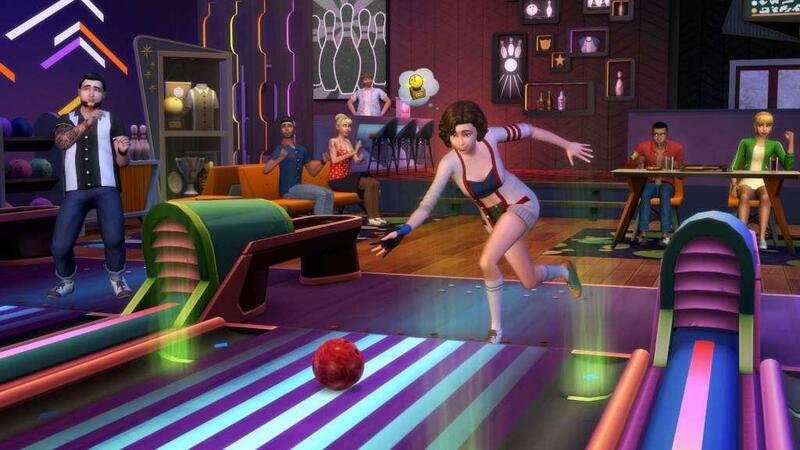 Build a bowling hangout and take your Sims to the lanes for an evening of fun with The Sims 4 Bowling Night Stuff. Compete against friends and improve your bowling skills to unlock trick shots. Customise your alley with bowling-themed décor and give your Sims a striking new look. Build a bowling hangout. Create your own space complete with neon lighting, bowling-themed décor, and even a bar for your Sims to enjoy refreshments between frames. Customise its look with retro-modern furniture that looks awesome in the alley or at home. Take your Sims bowling. 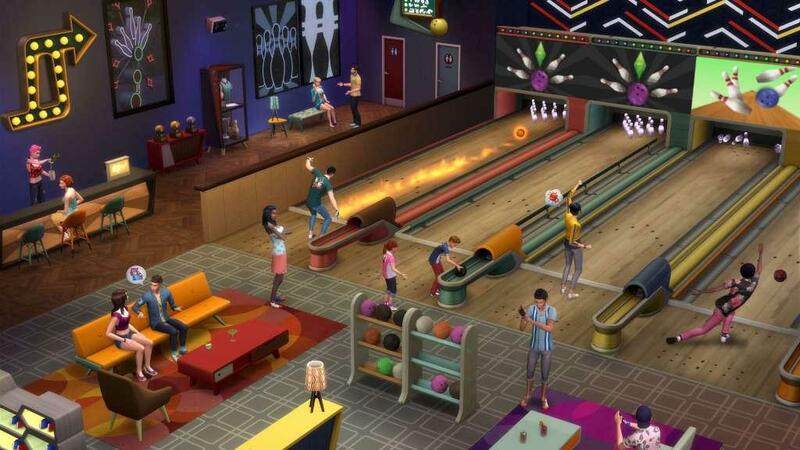 Challenge your Sims to a game of bowling on the all-new bowling lane object. Start off using bumpers and improve your skills to unlock impressive trick shots. Dim the lights and turn up the music for an out of this world moonlight bowling experience. Striking new fashion. Outfit your Sims in retro bowling shirts and shoes or give them a rockin’ new look with rockabilly-inspired clothing and hairstyles.